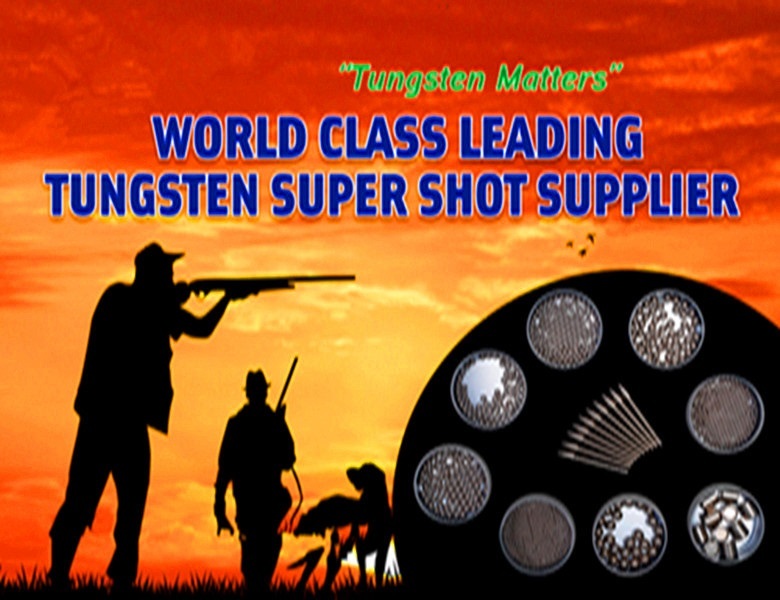 Top one tungsten alloy factory in the world! 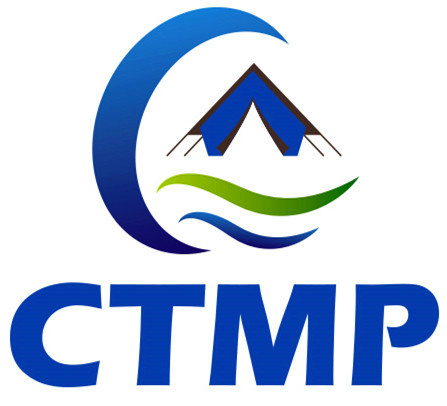 CTMP-Guangxi Chentian Metal Product Co.,Ltd. 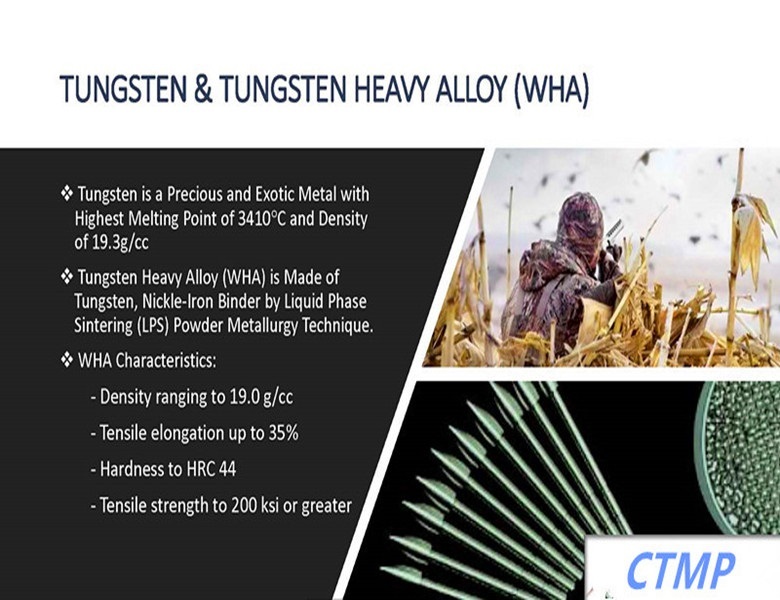 (formerly known as Zhuzhou Southwest Tungsten Alloy Co. Ltd), can be traced back to 2001 which is a limited liability company engaged in manufacturing, machining and sales of tungsten heavy alloy, tungsten copper, cemented carbide, pure tungsten and other relevant tungsten alloy products. 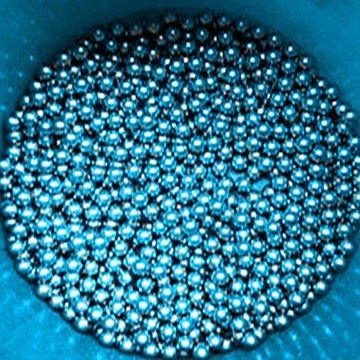 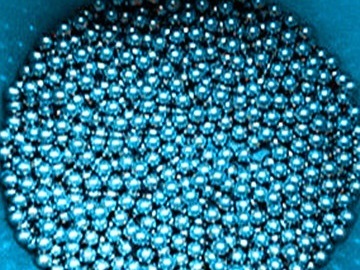 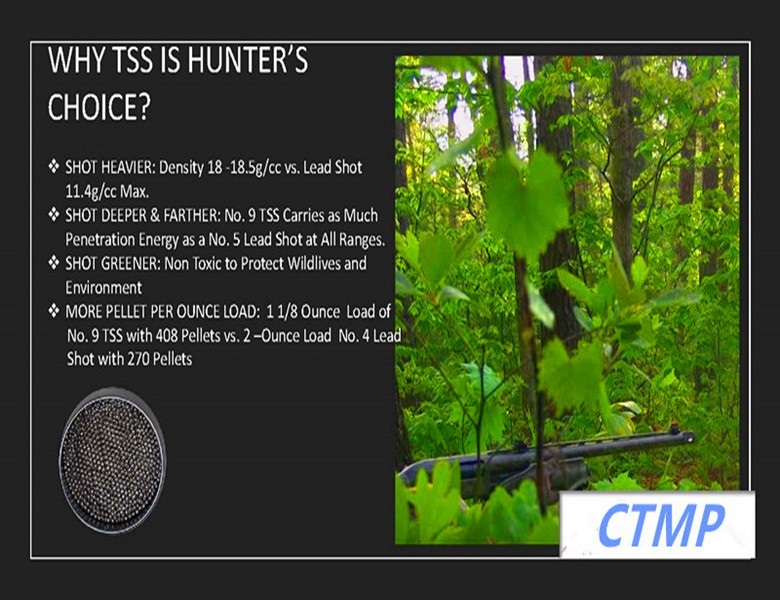 Our main products include Wolfram,Tungsten,Tungsten Alloy, Tungsten Shot,Fishing Sinker,Tungsten Balls,Tungsten Cubes, Radiation Shielding,Syringe Shield,Bucking Bar,Tungsten Points for Archery,Copper Tungsten,Tungsten Crankshaft,Tungsten Spheres,Tungsten Alloy Swaging Rods, Boring Bars, Collimators and Counterweights, which are popular in the US, Canada and Japan. 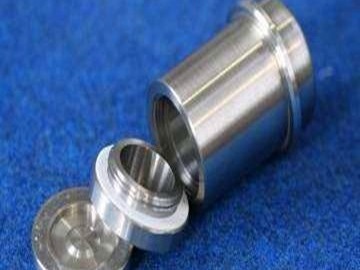 We offer high-quality products for customers in China and abroad. 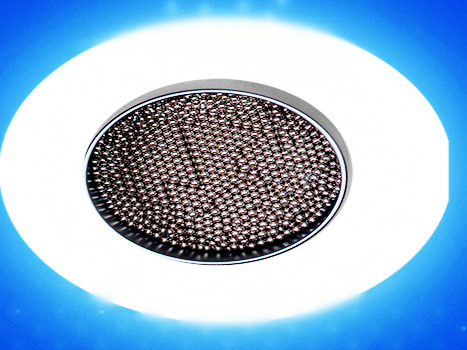 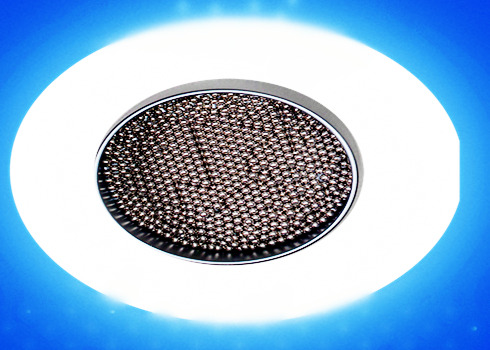 Our products have characteristics of high density, high hardness, high melting point, anti-corrosion, radiation protection, nontoxic and environment-friendly. 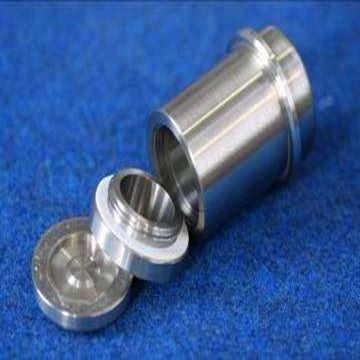 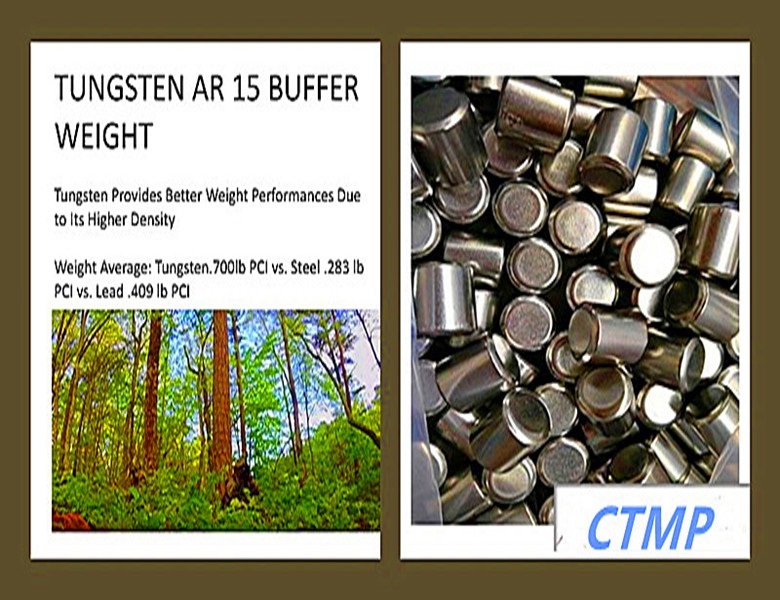 Therefore, our tungsten alloy products are widely used in fields of aerospace, medical equipment, military, mechano-electronic, oil exploration, vehicle, sports counterweight and gold-plated jewelry. 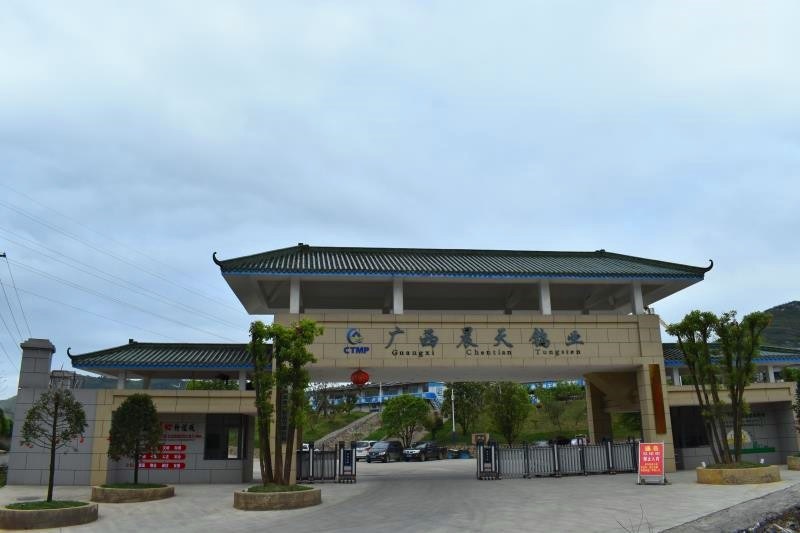 With strong foundation, advanced manufacturing technology, strict quality control, and a professional research and development team lead by material science professors and senior engineers, we gain support from relevant academy of Central South University and foreign advanced technology. 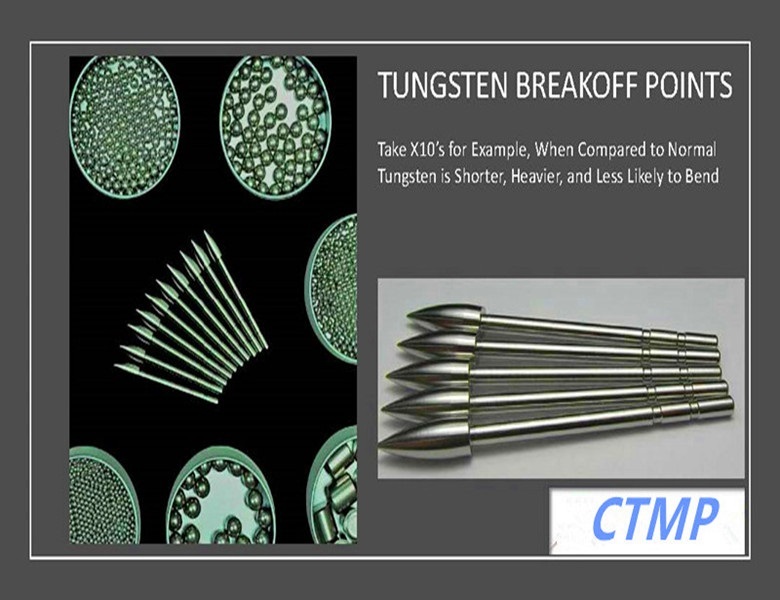 In addition, we own more than 40 patents for invention and product appearance which ensure our tungsten alloy products are in the leading level in domestic and international markets.